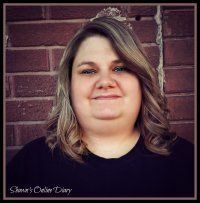 Dear Shawna....Most of us have been a jumbled mess when we first heard of bladder cancer. Join the group!! There are other things that can cause lesions in the bladder...interstitial cystitis is one and there are others. But is it important to remember that even if it is bladder cancer, it is a highly treatable and very survivable disease. I was diagnosed after months of "recurrent UII's"...which weren't urinary tract infections. Never did have any blood in the urine. So we are all different. Please try not to obsess with this....very hard, I know. Until the report comes back from the pathologist no one can know what your condition is. When you do find out, please let us know..We will be thinking of you. Let me start by saying that I am NOT currently diagnosed with Bladder Cancer. I have come to this support group because I am looking for answers while I wait for my biopsy results to come back. Here is a short version of my story. For about a month I have noticed much more frequent urination, and a few bouts of lower back pain. I blew these symptoms off as another Kidney Stone as I have had MANY of these in my lifetime. I have never seen blood in my urine with my eyes. Each time I have seen a doctor they prescribe me pain pills, and an antibiotic and tell me to follow up if the pain does not go away. It always goes away. Fast forward to Saturday. I woke up in excruciating pain. 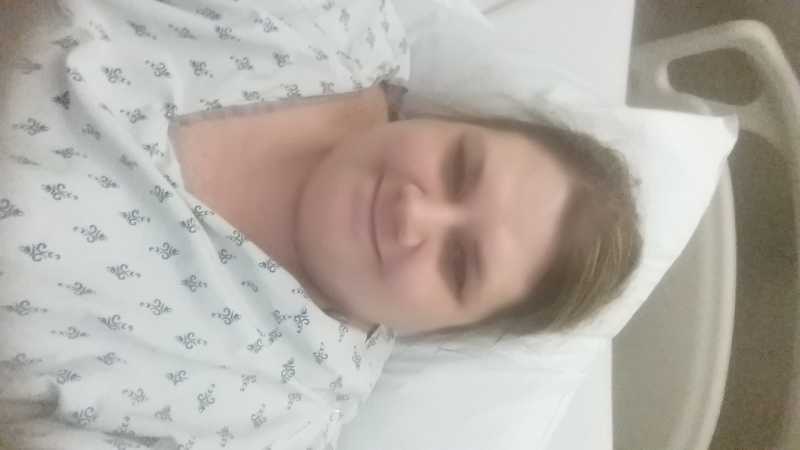 I am a 40 year old woman who has had four C-sections, a Hysterectomy, AND exploratory surgery which resulted in a colon fix, and NONE of that compared to the pain I felt on Saturday morning. I was in TEARS, sobbing when I got to the hospital. My pain was rated at a ten and that was NO exaggeration. I was given IV morphine and had blood drawn, urine checked, and a CT scan. The CT scan showed a 4 MM stone lodged somewhere in my urethra (sp?). I had a LOT of blood in my urine. I was transferred by ambulance to a bigger hospital for surgery. I was in surgery by 8 am Sunday morning. During surgery it was discovered that the stone was too large to retrieve, so the stone was pushed back into my kidney a stent was placed. I am currently on day 5 of 15 of having this stent in place. Upon awakening from surgery my doctor was standing next to my bed and the first thing he said to me was that he found a lesion on my bladder and that he had to take a biopsy of this lesion to be sure that it was not cancerous. I am currently waiting *patiently for those results*. In the meantime I am terrified. I have googled bladder lesions for three days straight and when I do the ONLY information that comes up is information on bladder cancer. I am looking for information on lesions, like how common or Uncommon it is for a lesion to be cancerous. I would love to hear any stories about how all of you were diagnosed with bladder cancer, and I would love to hear stories of patients who had bladder lesions that later found out that the lesion was NOT cancerous. I know this message may sound like a jumbled mess, but that is the state of mind I am in right now. I just need to hear some reassuring words.